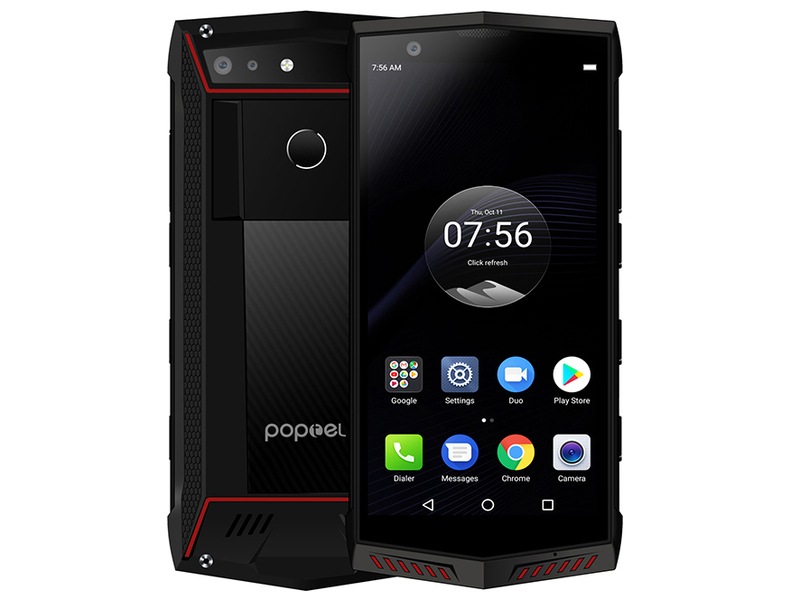 The Poptel P60 is a midrange smartphone that has been designed for using outdoors. The device has a rugged case and supports plenty of LTE bands for use in countless countries. Read on to find out what else the Poptel smartphone has to offer and how it fares against its competitors.